Does your house look spooky without Halloween decorations? Do you suspect your house is haunted? 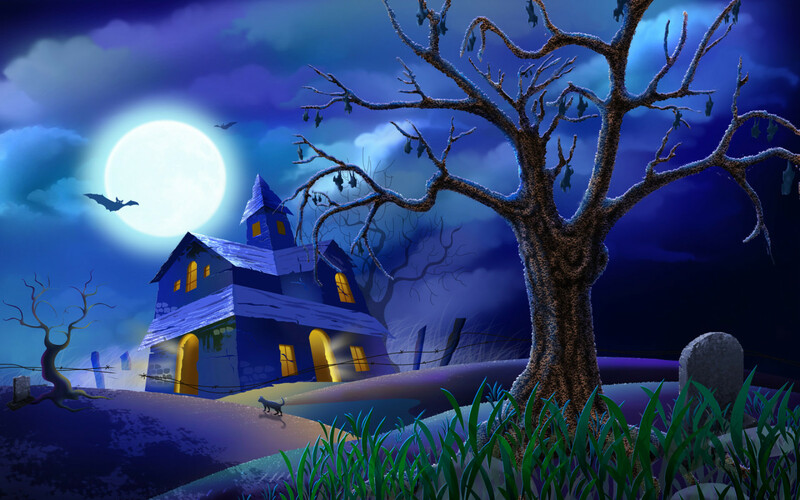 Are the neighborhood kids scared of your house even when it’s not trick-or-treat time or is it your neighbor that is kind of creepy…or witchy? If you answered yes to any of these questions then it’s time for an upgrade! Categories: home buyers, metro Atlanta area, real estate | Permalink. Looking for a contractor that can help you upgrade your floor? Check my recommended vendor list. Categories: home tips, real estate | Permalink. Termite inspection is a must have when you buy a house in the Atlanta metro area. Negative results in a termite inspection are good news! As it means that no termite activity was detected. When the termite inspection shows wood infesting termites, meaning there were or there are now termites in the house – the biggest issue is that you don’t know the extent of the damage beneath the walls! Clearly, this can be a major issue. What can you do if termites activity is detected? An inspector can try and assess the damage and you may give the seller the option to take care of the problem. However, if there is no way to estimate the damage, or in case of a short sale/ foreclosure the risk will be on you. In this case, you may choose to terminate the contract and start house hunting again! Therefore, I recommend to any home owner to have a termite bond with a reputable pest control service that will inspect your property for termite activity or a regular basis and will treat against termites. Still have questions? Contact me today and see how I can help! Categories: first time home buyers, home buyers, house inspection, metro Atlanta area, real estate | Tags: first time home buyers, house inspection, metro Atlanta area, real estate, termite inspection | Permalink.